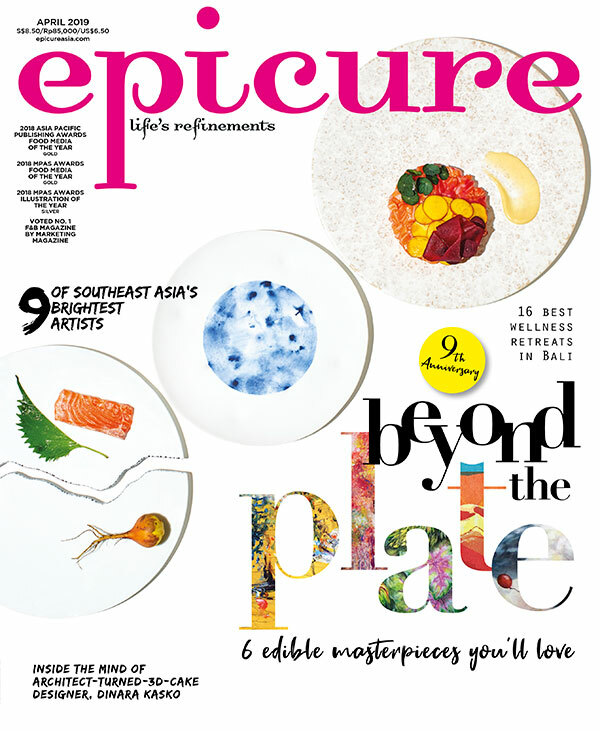 epicure caught up with legendary chef Daniel Boulud just after the recent opening of his first restaurant in Europe and ahead of his debut in Singapore. Daniel Boulud could well be going for the Guinness Book of Records title of World’s Busiest Chef. He has just launched a bistro, Bar Boulud in London’s glamorous Mandarin Oriental Hyde Park in London, while another restaurant at the Marina Bay Sands complex in Singapore, is due to open its doors in late August. These two new venues bring the French, three- Michelin-starred chef’s total restaurant offerings to thirteen. Boulud is, however, not contemplating a holiday just yet—there are plans for another DB Bistro Moderne in Miami, opening in October, and a sixth bistro-style restaurant in New York for early 2011. Bar Boulud in the Mandarin Oriental Hyde Park in London’s Knightsbridge district represents the long-awaited opening of a Boulud restaurant in Europe. Previously, gourmands on the Continent had to travel to North America or China to sample the highly garlanded chef’s cuisine. “I’ve been keen to open a restaurant in London for many years,” explains Boulud. “But finding the right venue was always the problem. The space in the lower-ground floor of the Mandarin Oriental offered all the right qualities to create a bistro atmosphere,” he adds. Chef Daniel believes that diners in London are ready for his particular mix of French bistro cuisine served with a liberal dollop of New York style and flair.